Viewers Discretion advised , this video has gone viral on social media. 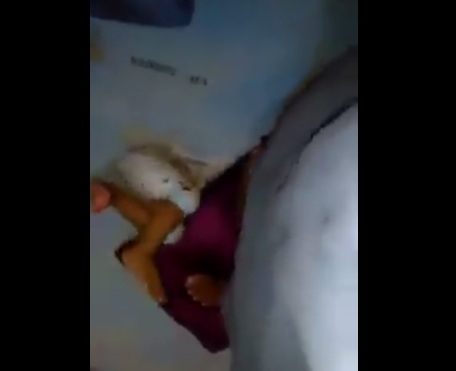 It shows a maid suffocating her employer’s child with a pillow she was standing on. It's a horrible video to watch. How can you do this to a child? Watch after the cut..